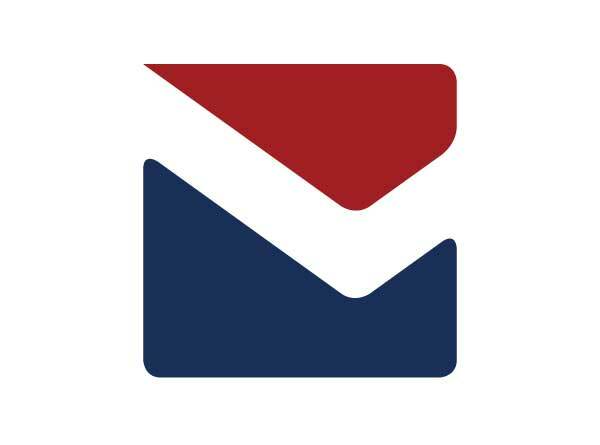 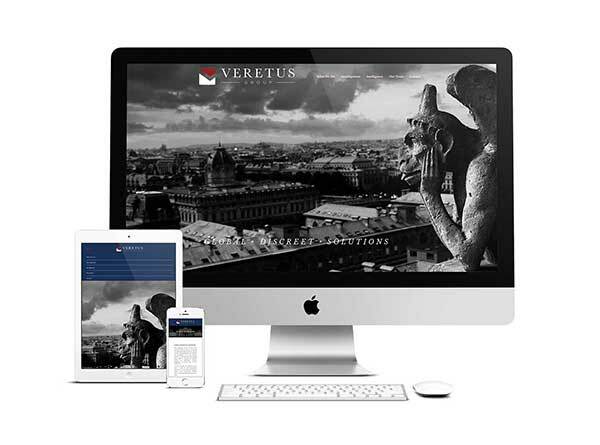 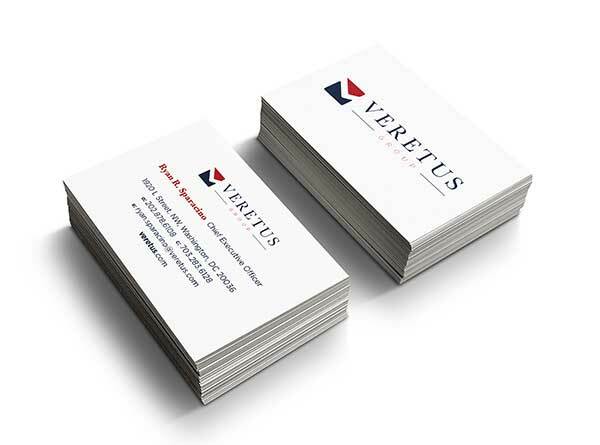 We worked closely with Veretus to create their logo, branding and website design. 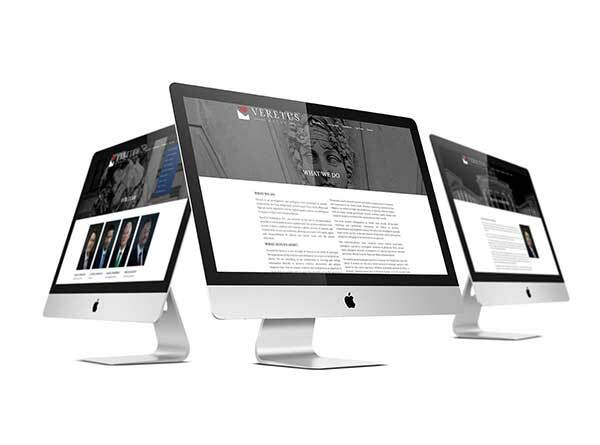 Ensuring a consistent high-quality aesthetic throughout. 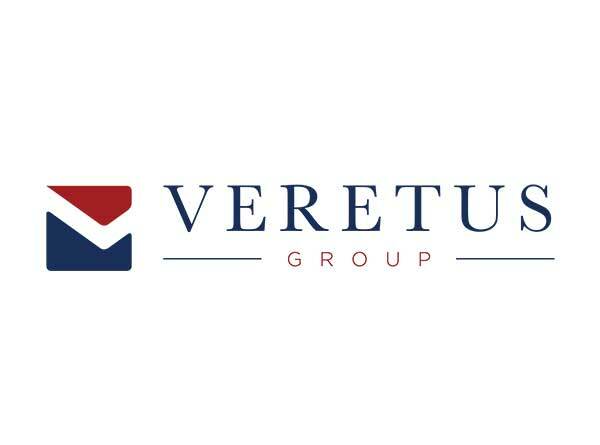 Veretus is an investigations and intelligence firm established to provide corporations, law firms, hedge funds, private equity firms, family offices and high net worth individuals with the highest quality analysis and intelligence in support of their most critical problems.